Paul sent me a review of Jon's new steampunk novel. It's like Christmas in June here! Young Zaria von Monocle is the hero in Jon Del Arroz’s first entry into the steampunk genre. An orphan farm girl whose father, the Baron, was a swashbuckling figure throughout the kingdom of Rislandia, Zaria struggles to keep her life and the family farm together. All of that gets turned on its head when the dignified Mr. du Gearsmith and the martial Captain von Cravat present her with her inheritance from her legally deceased father. When her farm gets invaded by soldiers of Wyranth, she faces a decision to die on the farm – or accept the mantle of the true daughter of the famous Baron von Monocle. 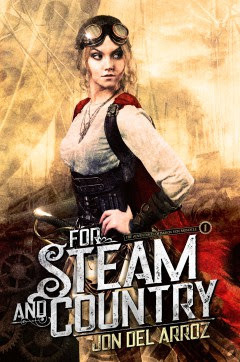 For Steam and Country is a refreshingly fun read. Nicely paced with action throughout, author Del Arroz paints a picture of a world where steam rules. 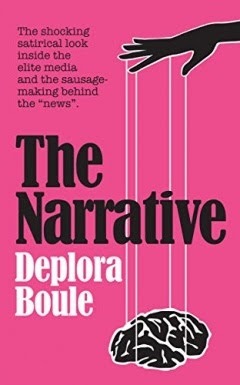 Rather than resorting to the intricacies of the machinery, he leaves us enough detail to bring out the clanks and vibrations of the equipment and place us squarely into every twist of the story. That story moves along crisply to keep the reader engaged. The real strength of the steampunk world that Del Arroz created lies in the people he populated it with. Woven into the story is a playfulness that comes through with the dialogue. The cast of characters add verve and flair to his world without resorting to cliches. A clean fun read for everyone. Very much looking forward to the next book in the series. Paul Duffau writes YA adventures. 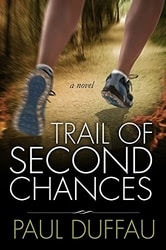 His excellent YA novel Trail of Second Chances is ON SALE for only 99c right now! 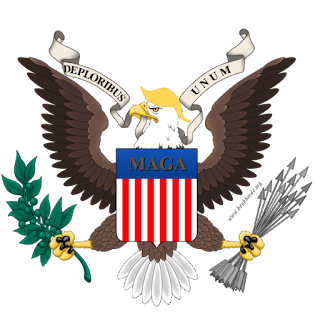 Read my review of it here. And watch out for his new YA fantasy coming in August - I just read an advance copy of it and it is THE BOMB! Review coming soon.